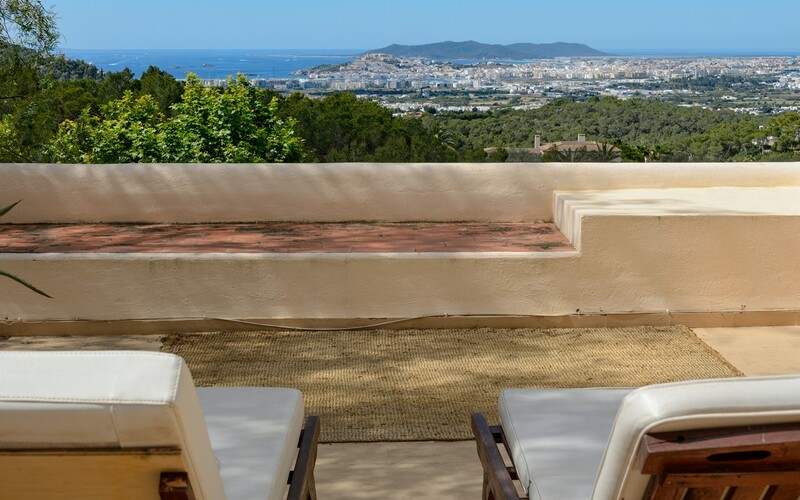 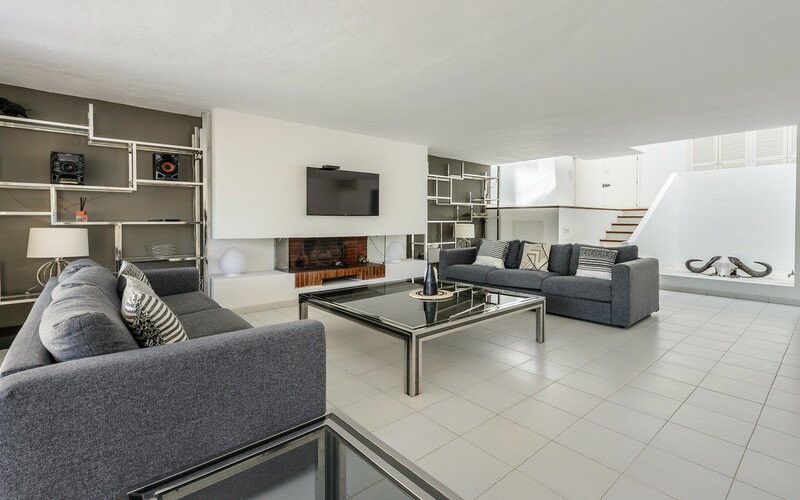 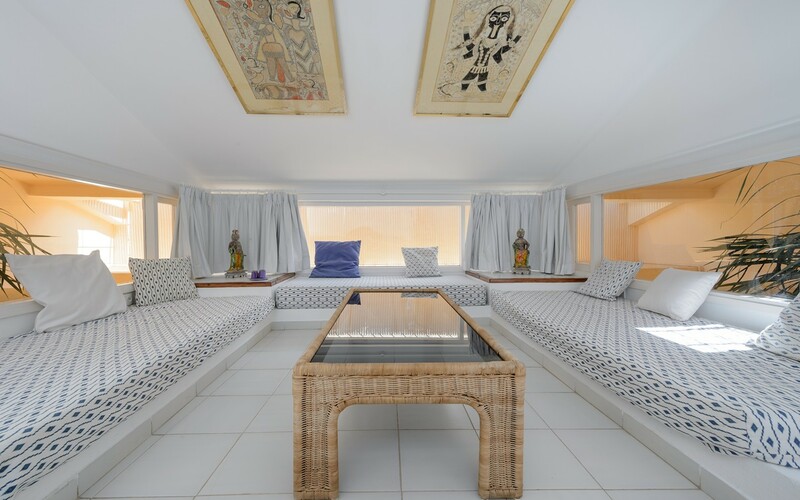 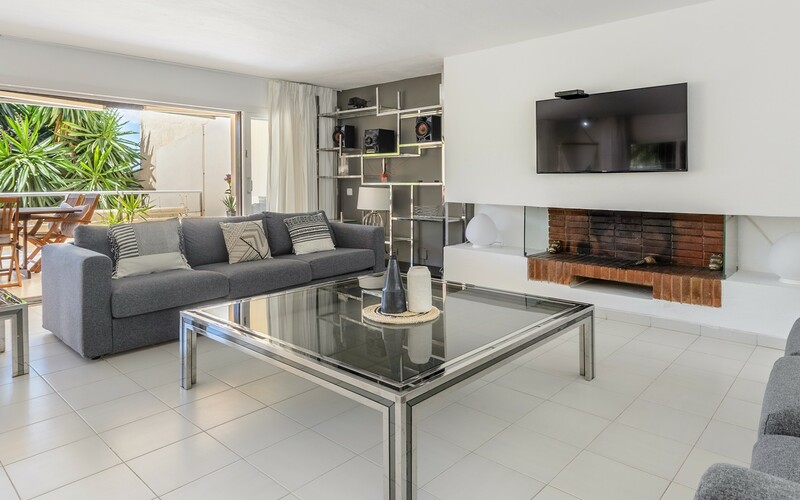 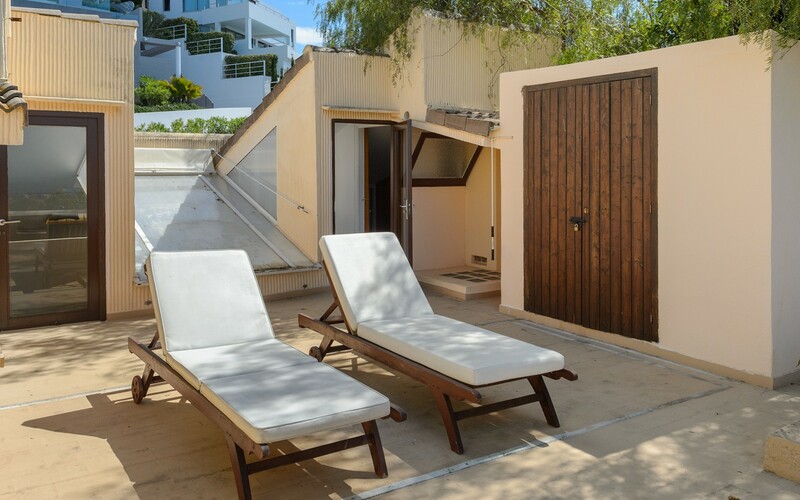 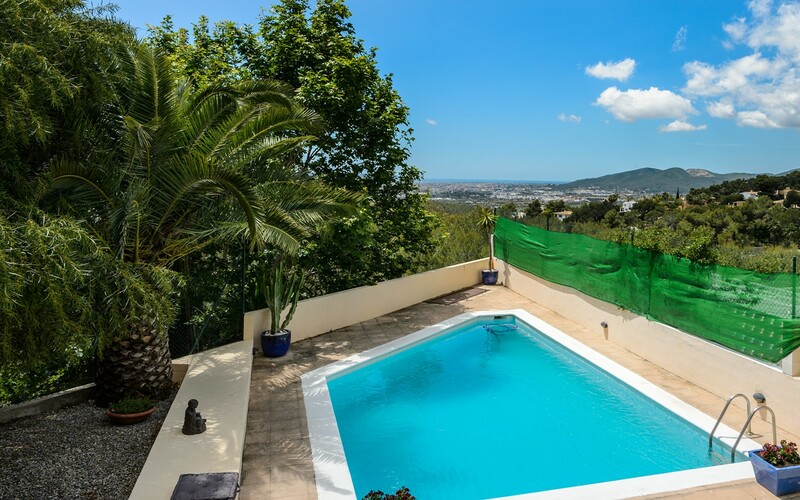 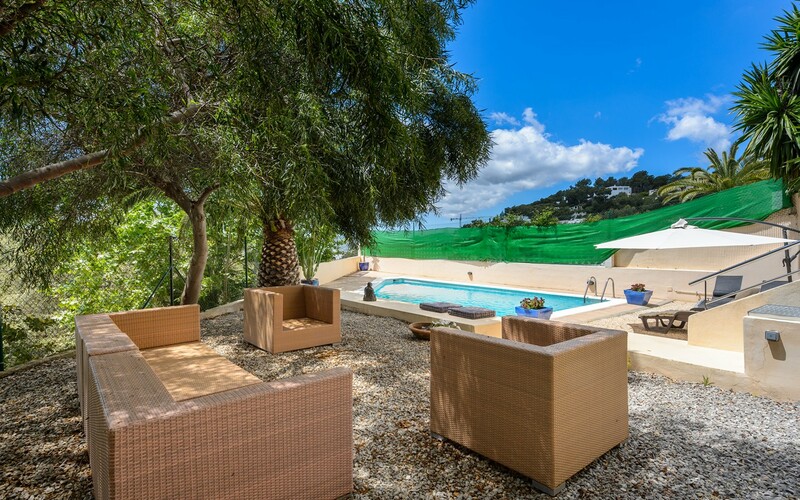 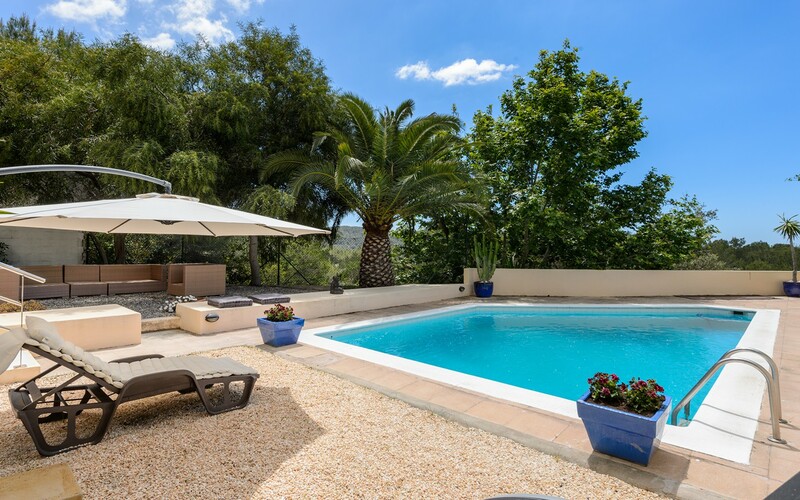 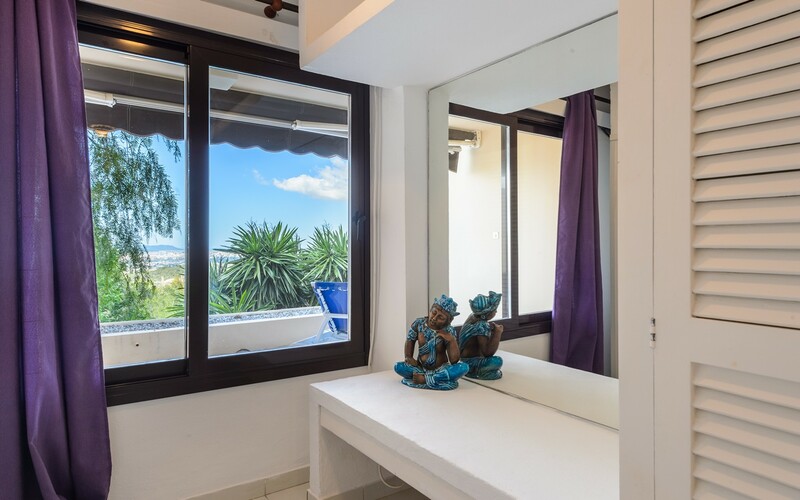 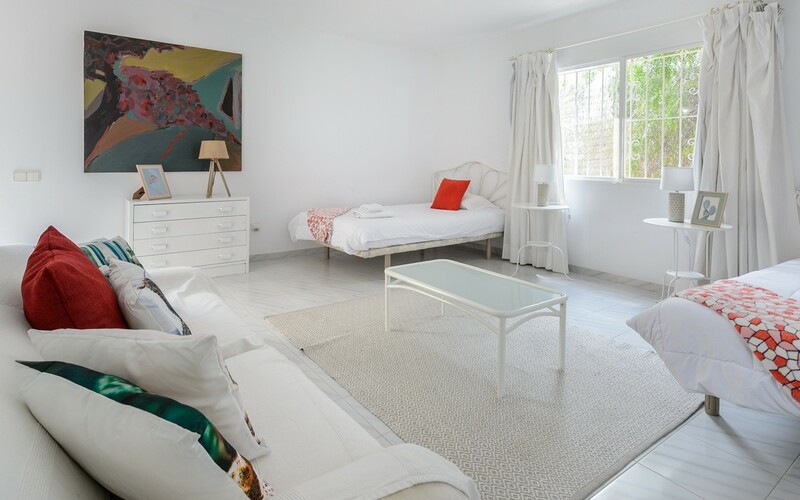 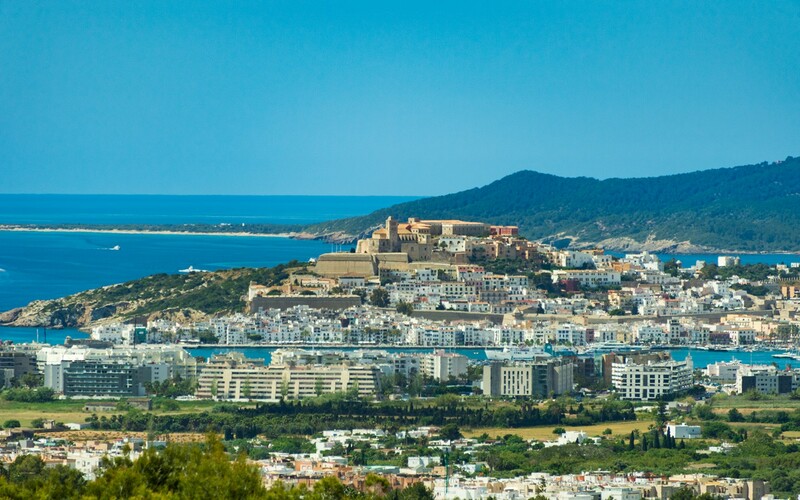 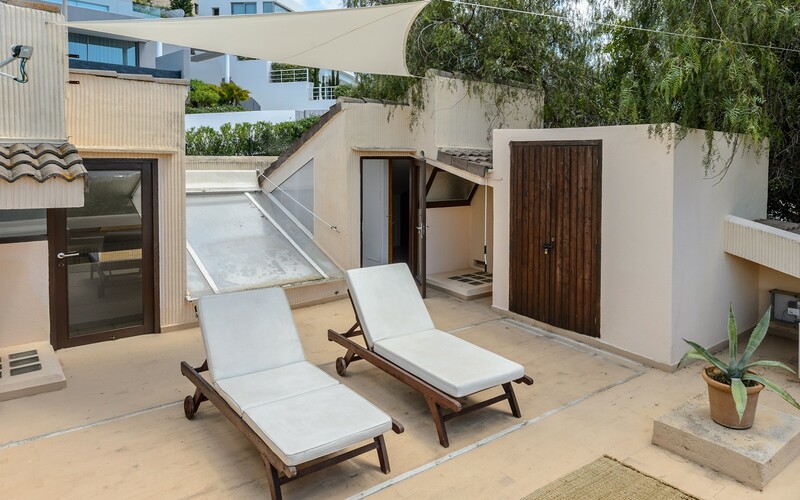 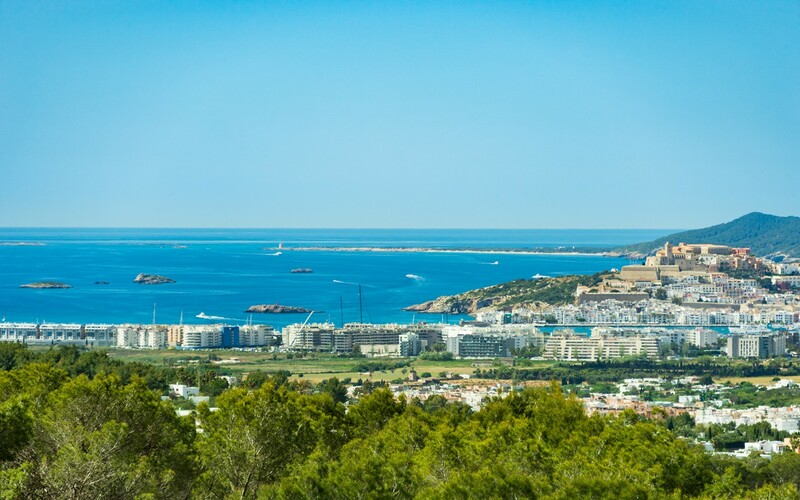 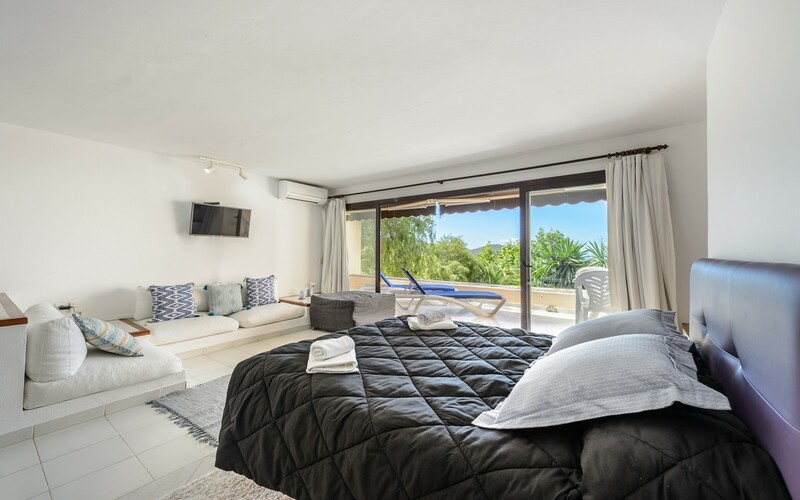 Beautiful villa located in a quiet area of Ibiza yet close to shopping, restaurants and clubs situated in Marina Botafoch and Santa Eulalia. 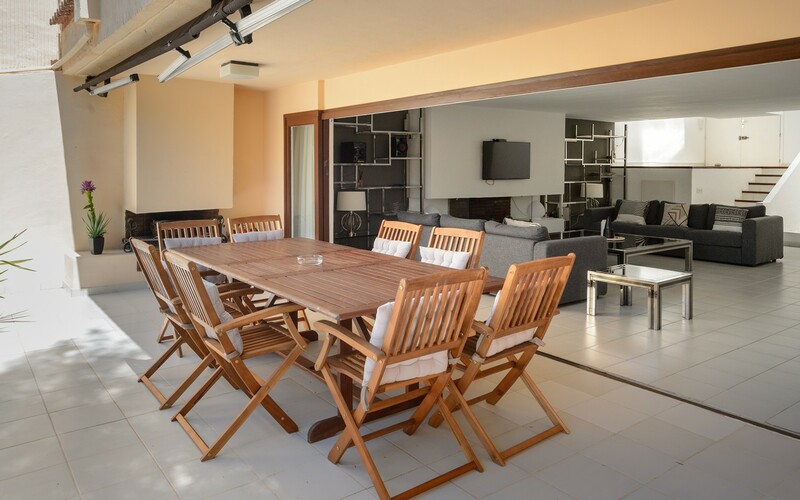 The house consists of a spacious lounge with TV and dining table, a full kitchen, four bedrooms and five bathrooms (one in suite). 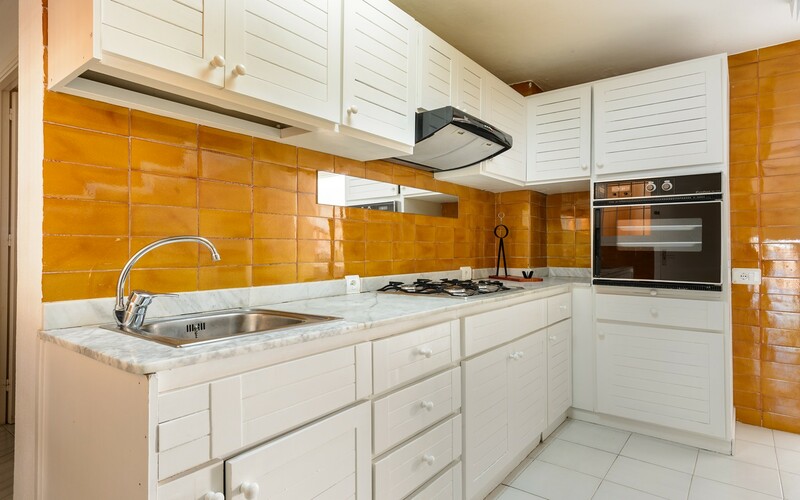 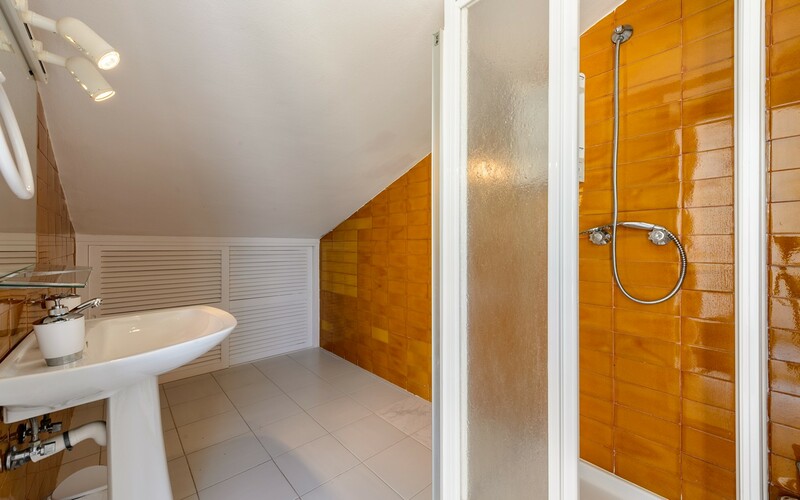 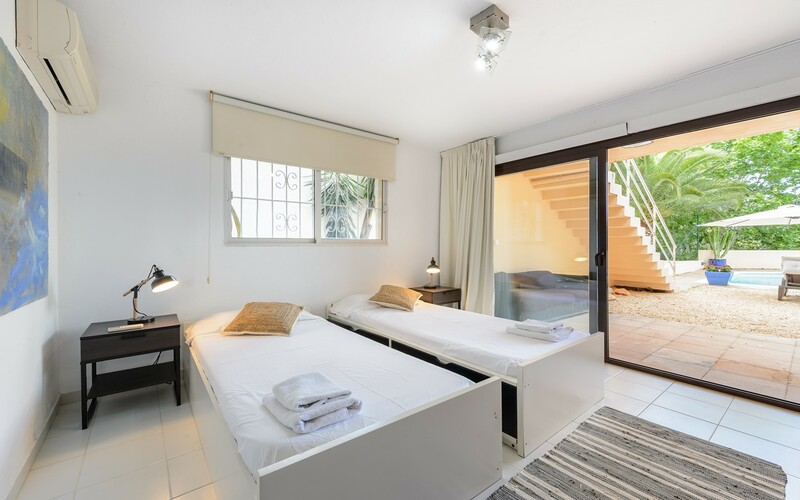 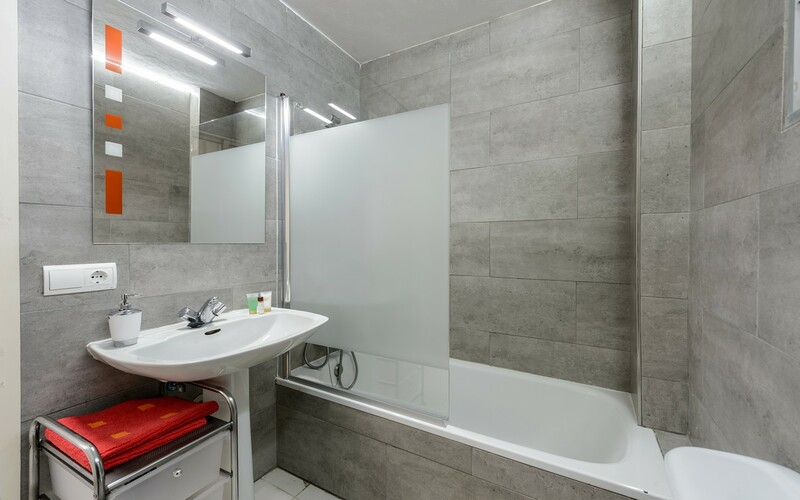 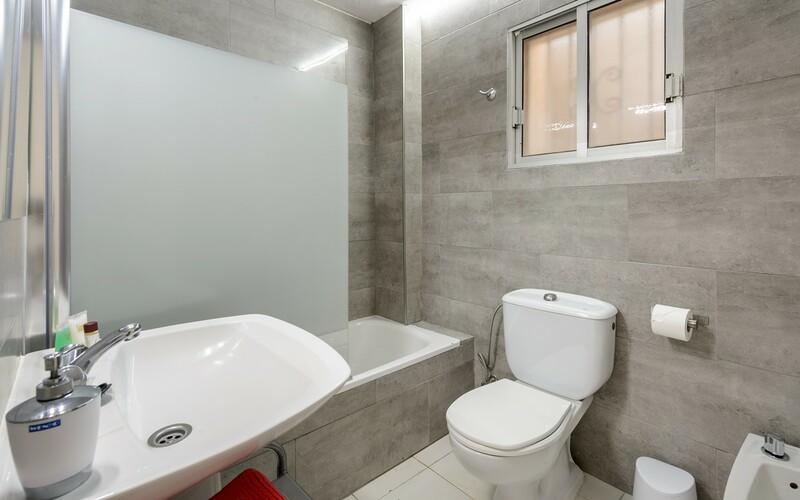 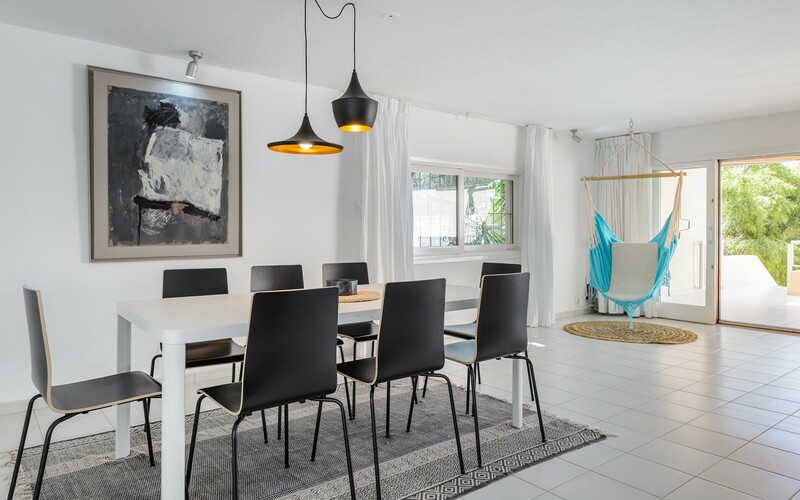 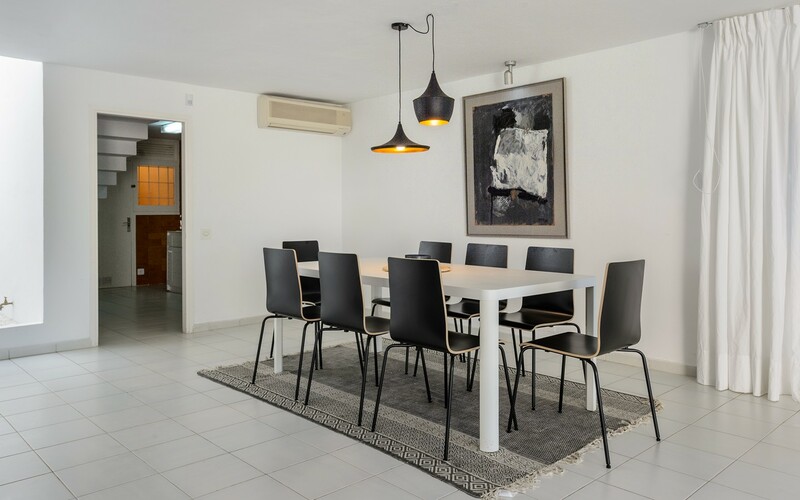 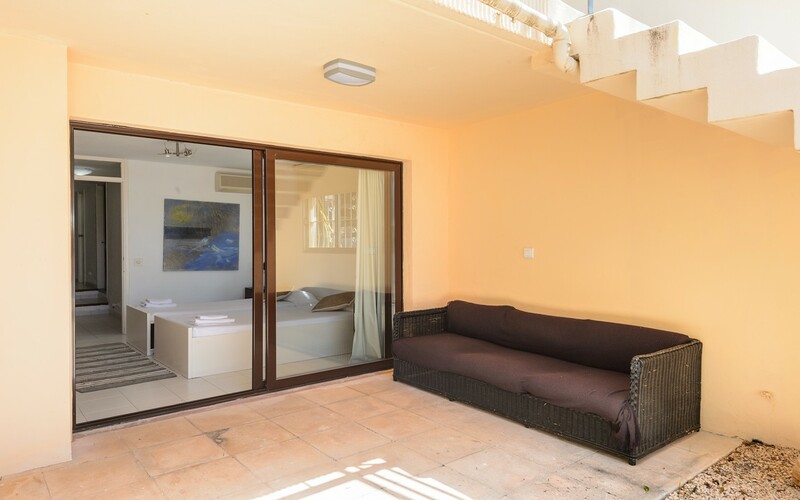 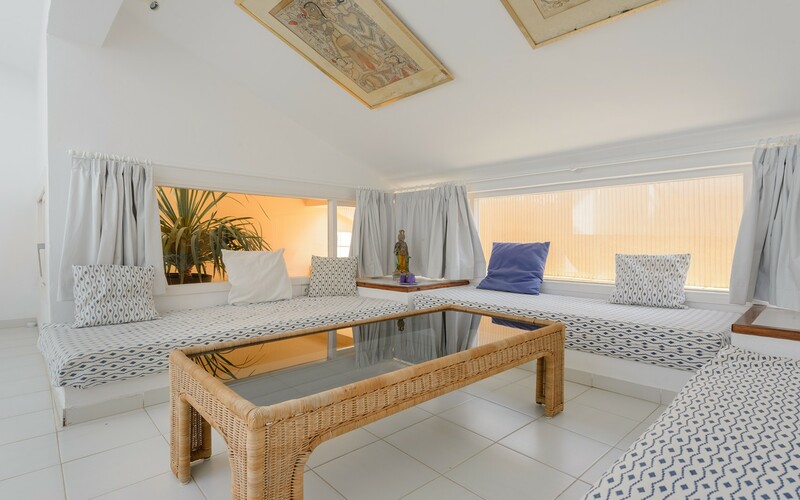 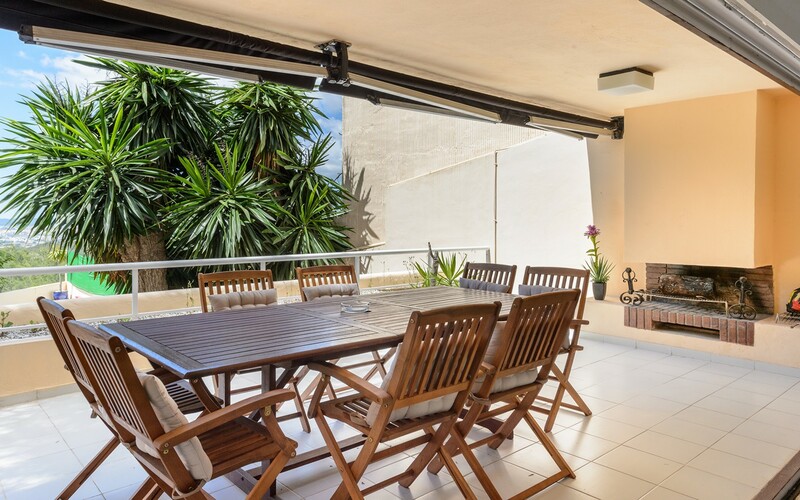 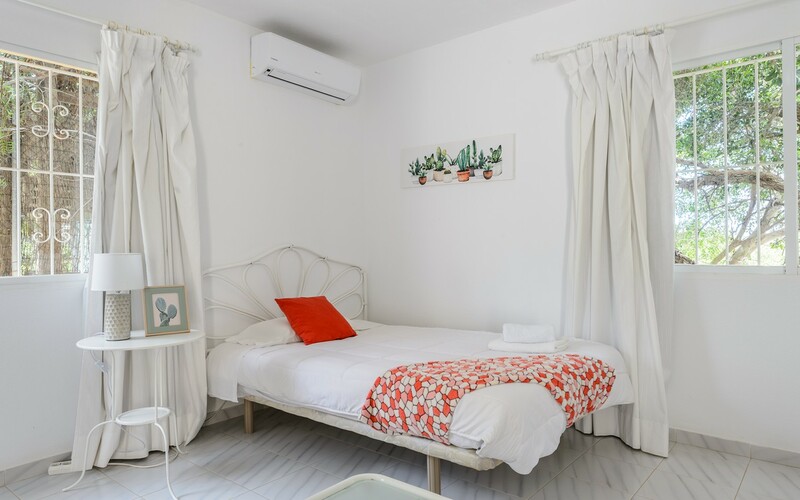 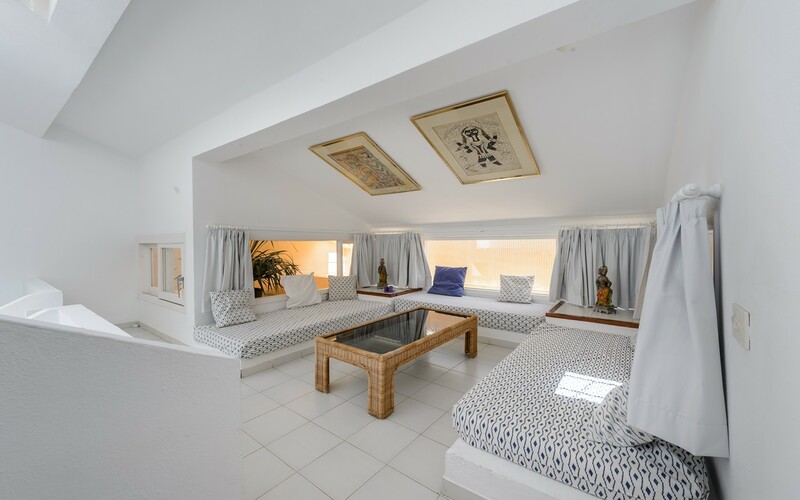 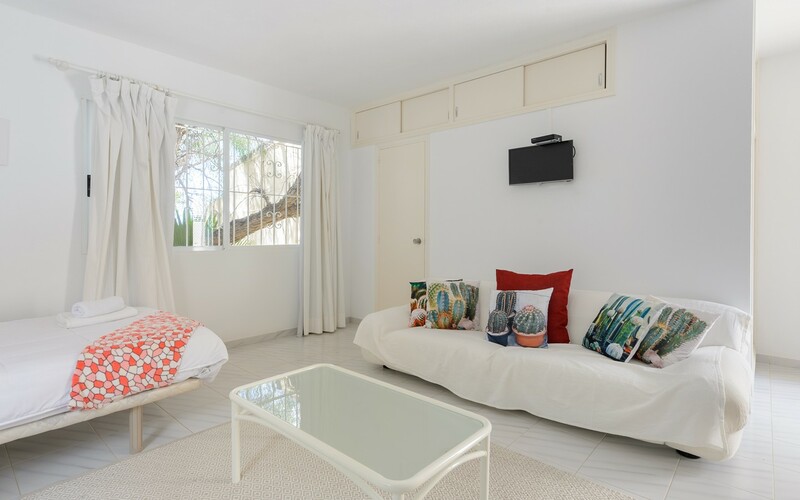 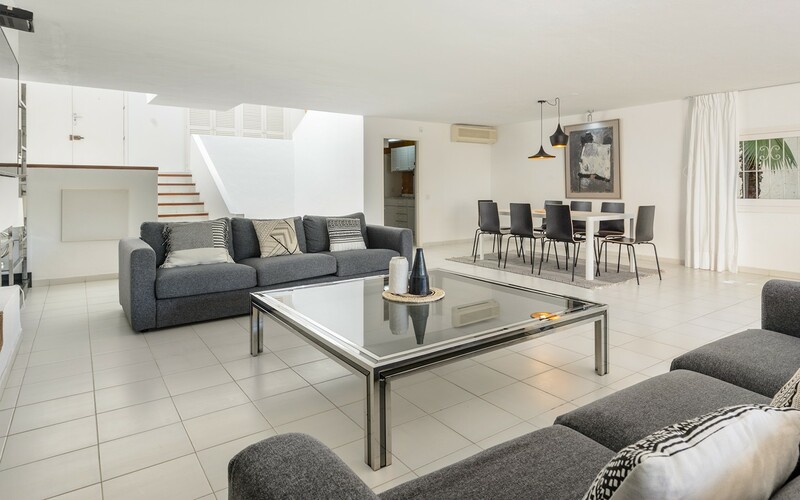 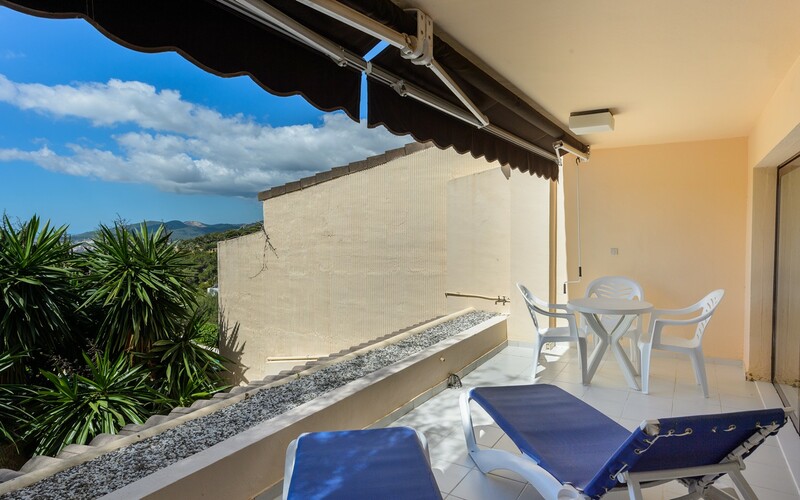 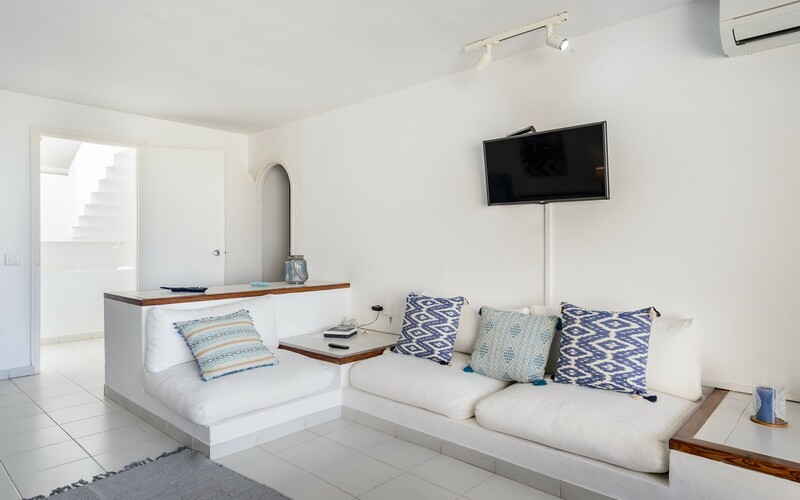 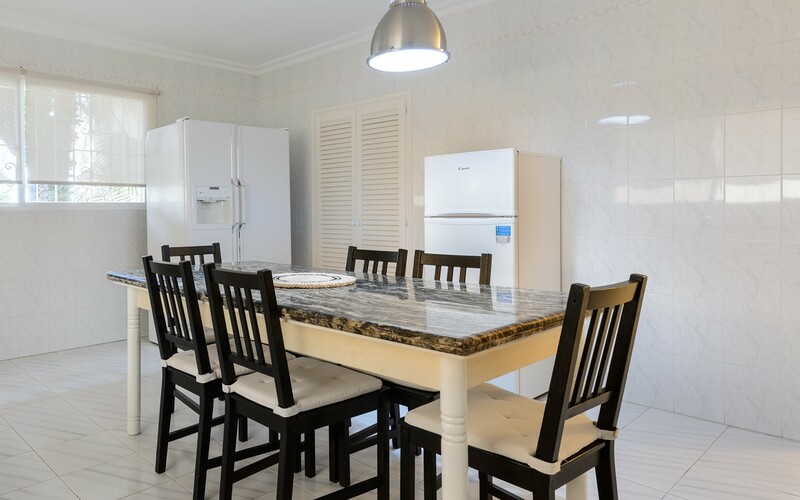 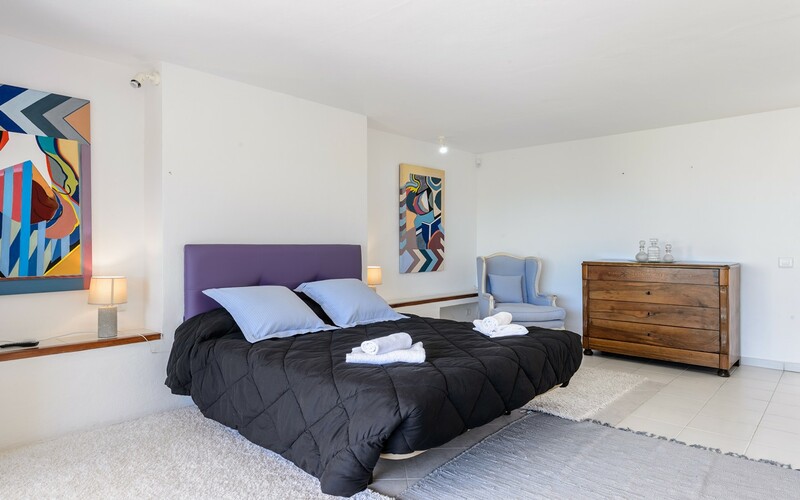 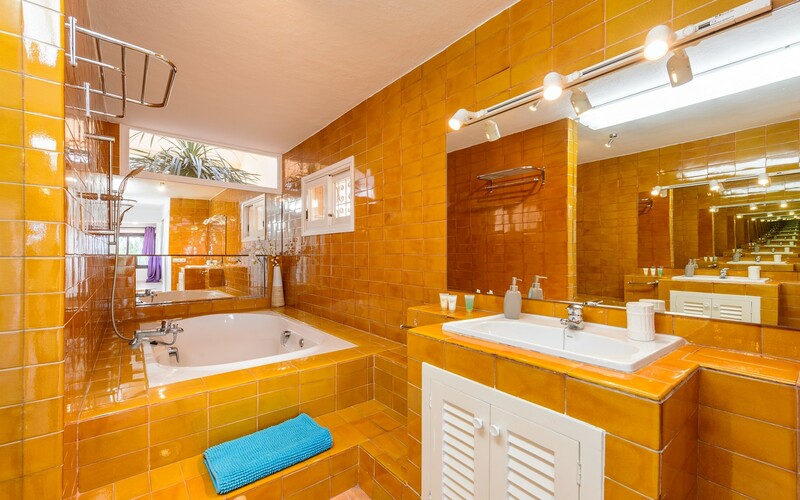 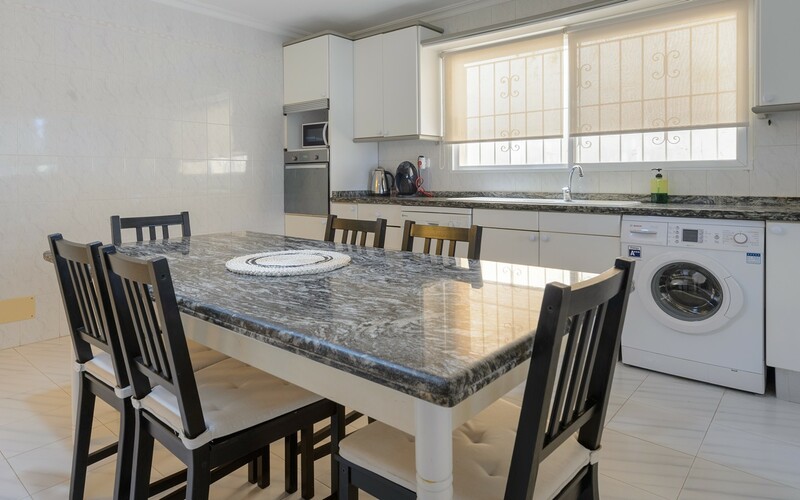 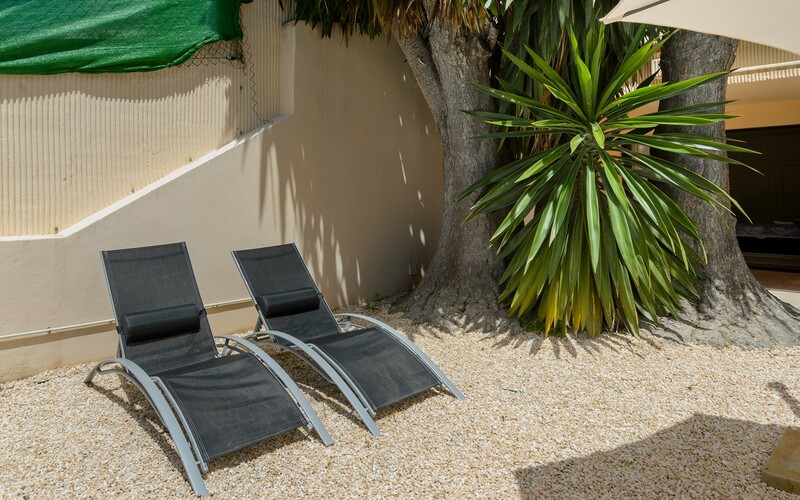 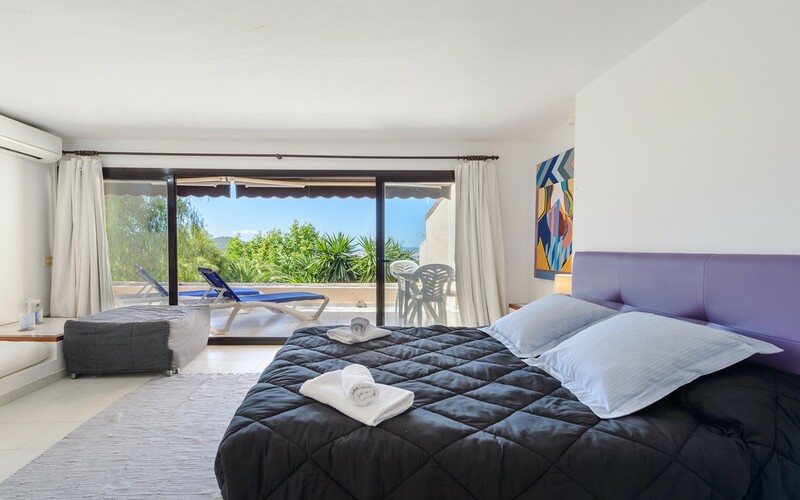 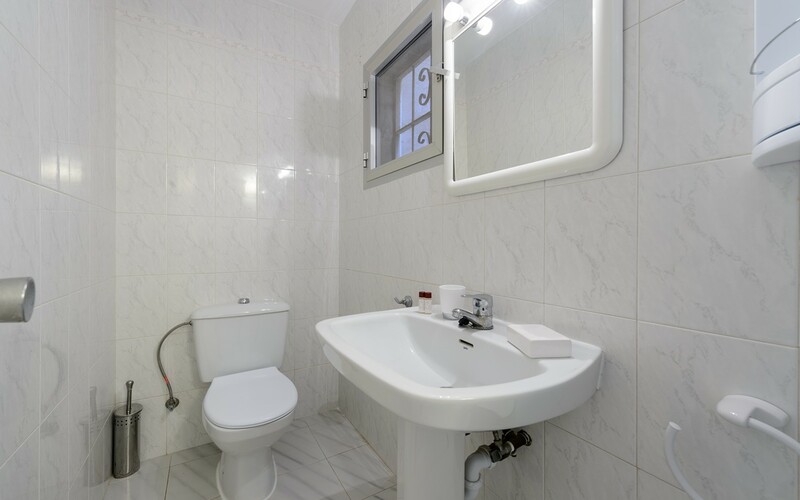 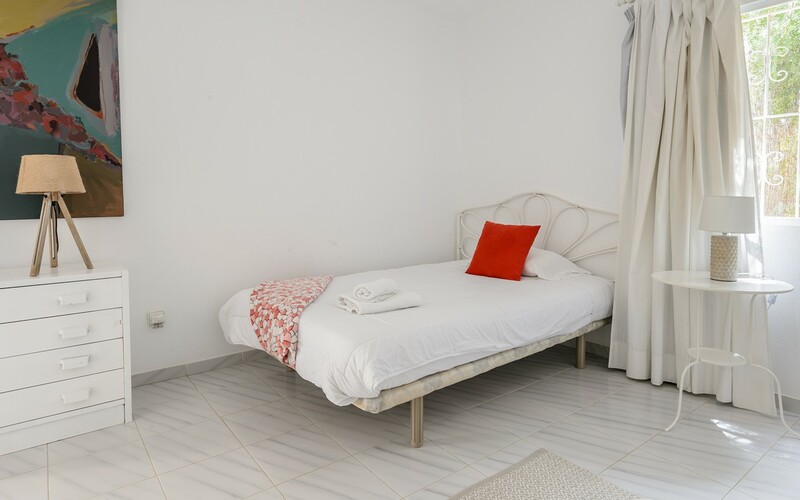 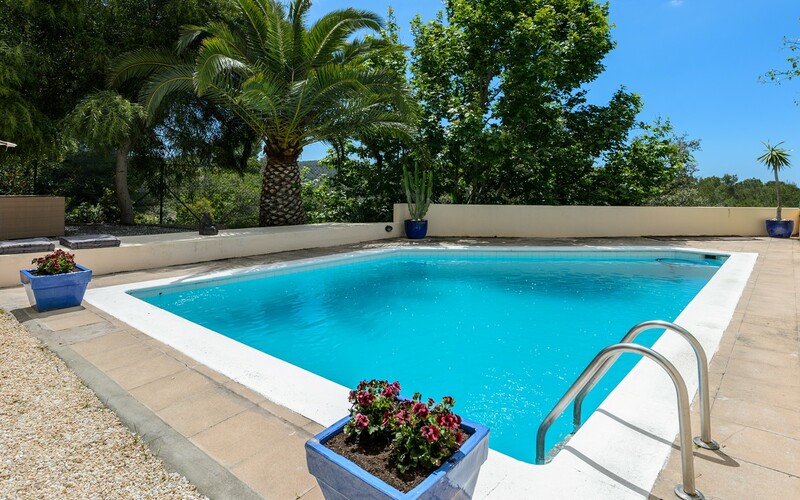 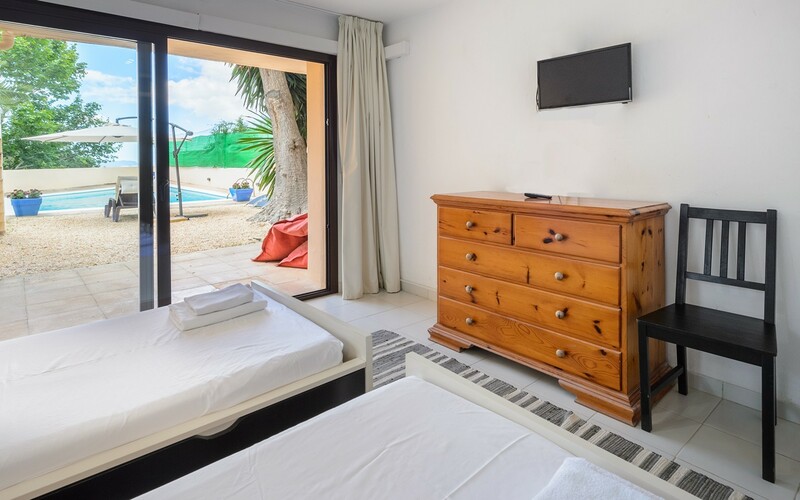 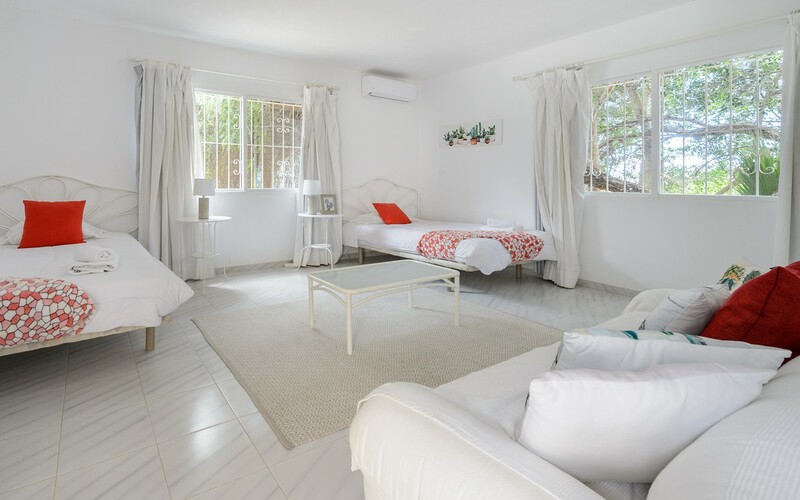 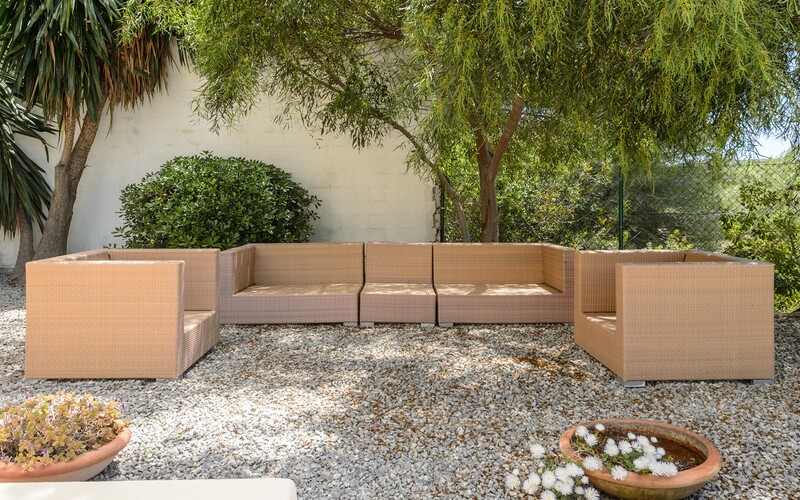 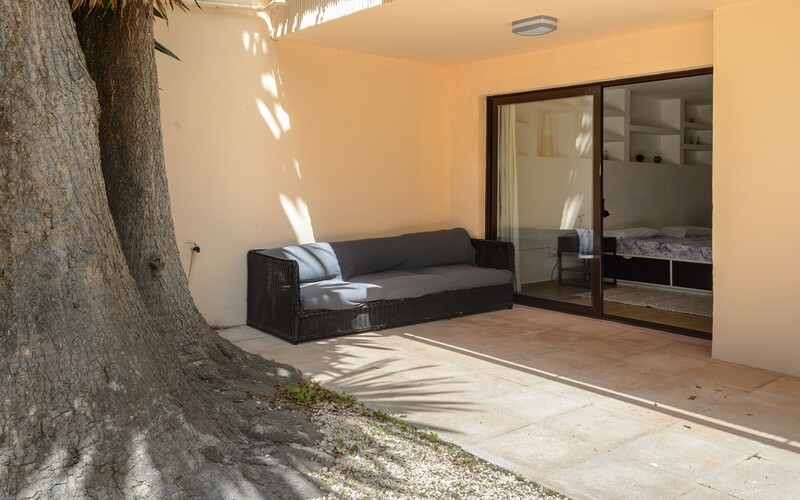 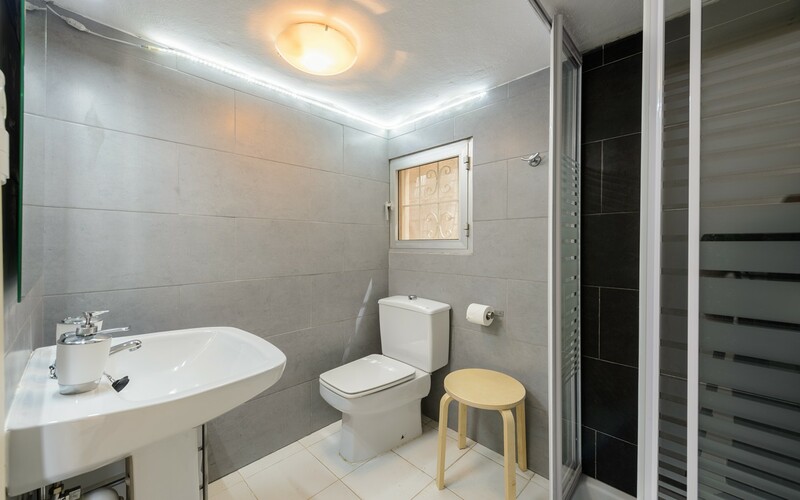 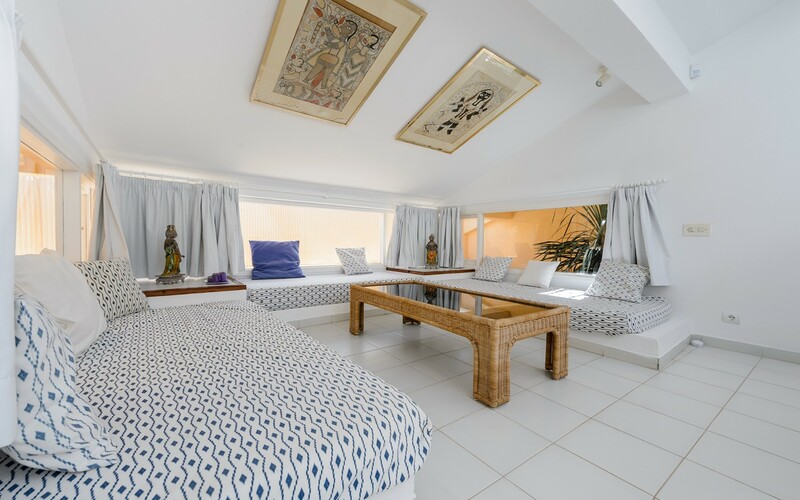 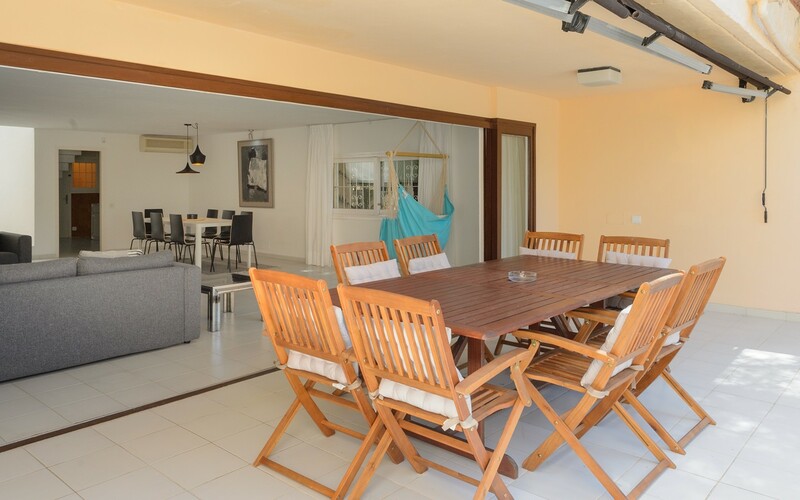 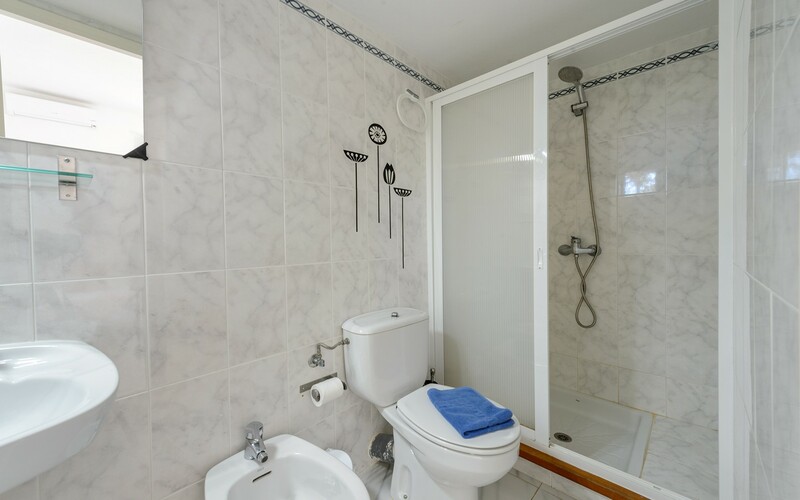 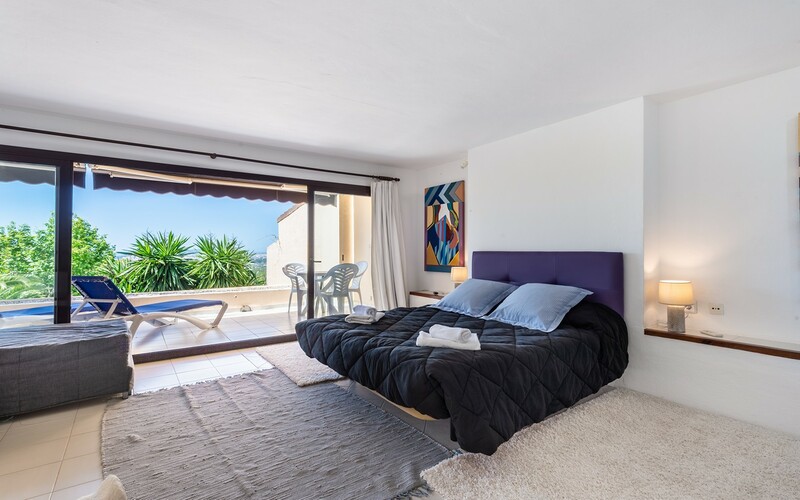 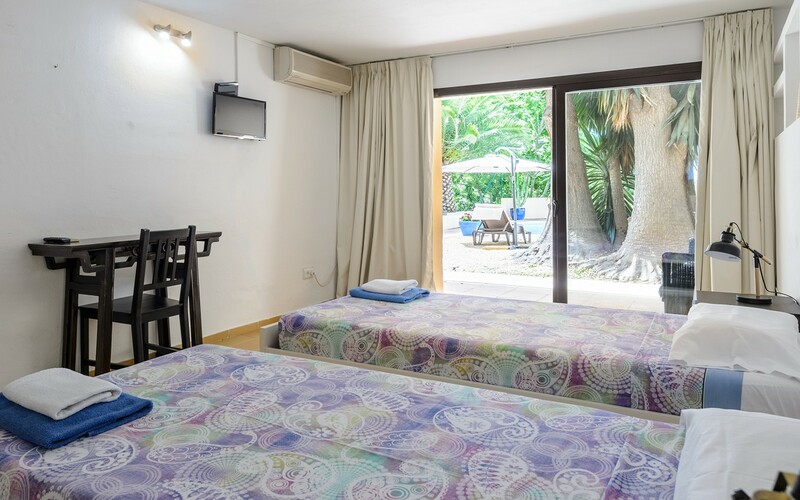 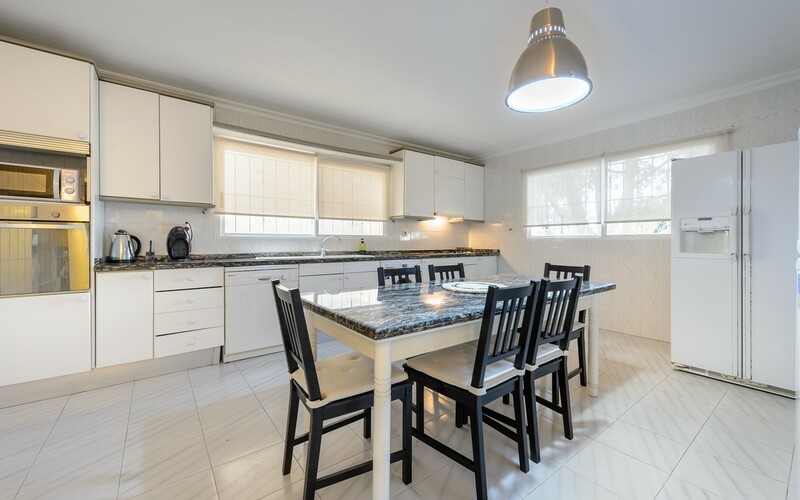 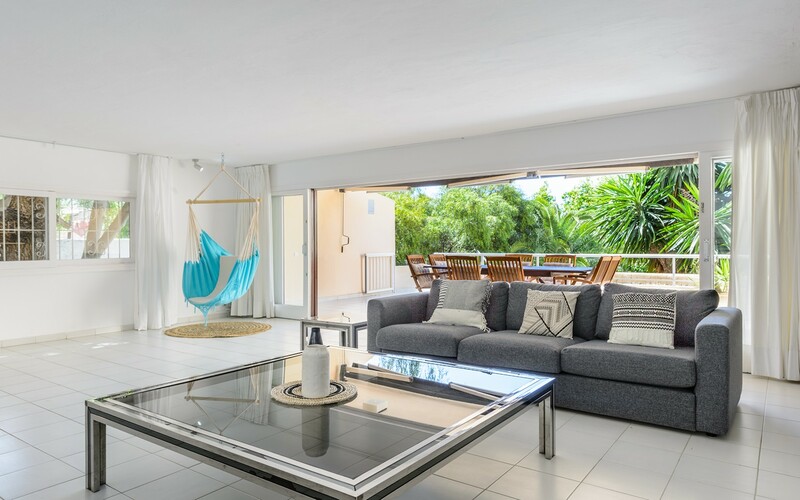 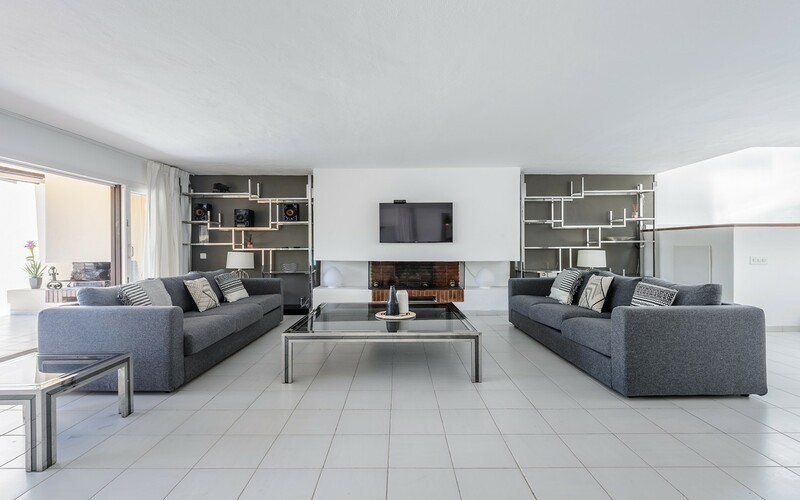 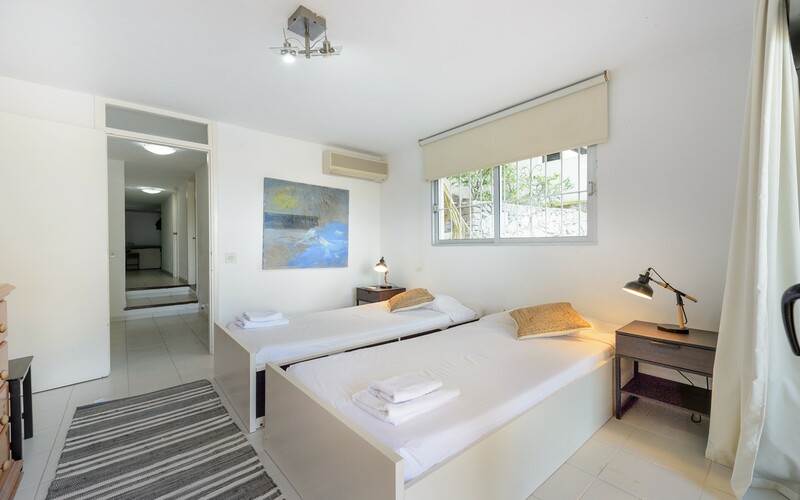 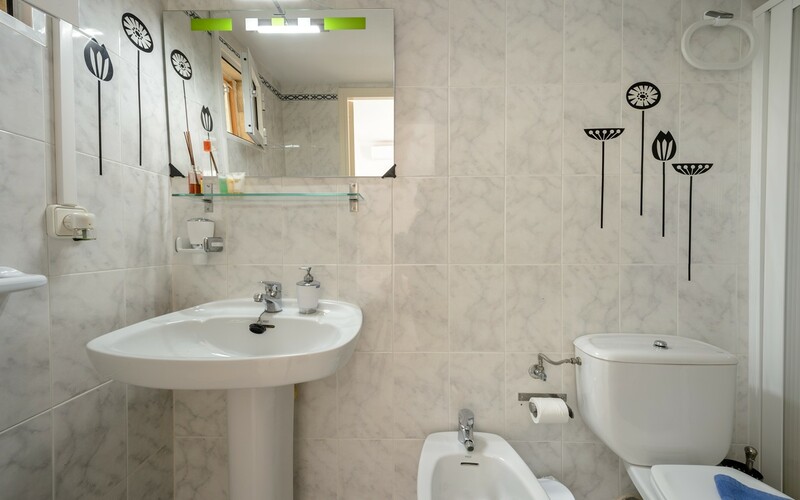 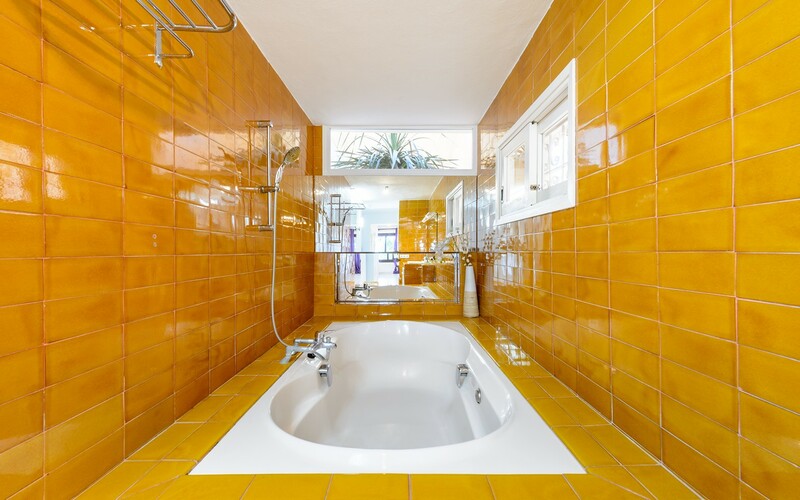 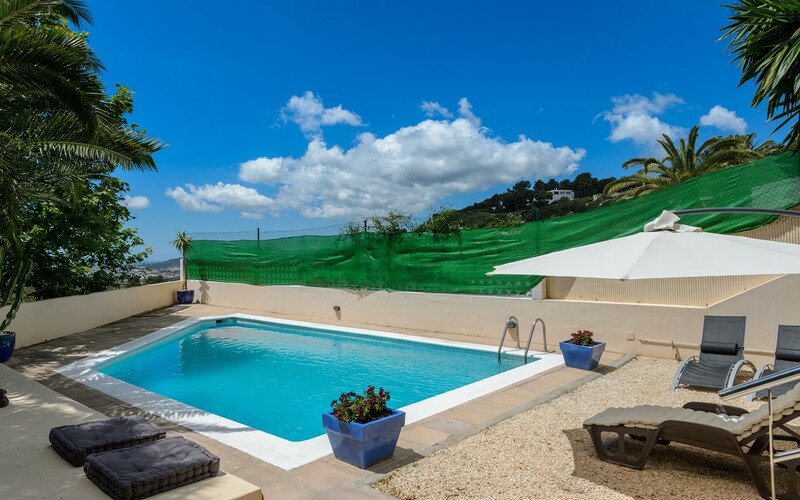 The property is equipped with air conditioning, alarm, security services 24 hours a 24, wi-fi, swimming pool with sun terrace, chill-out area and a community tennis court. 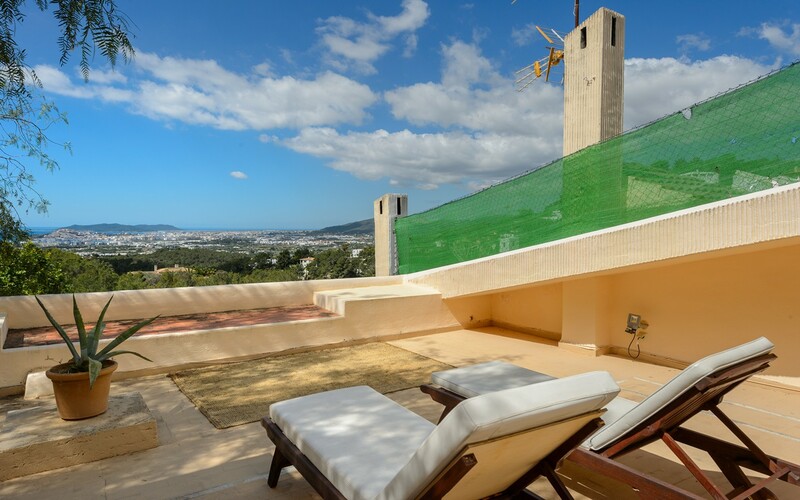 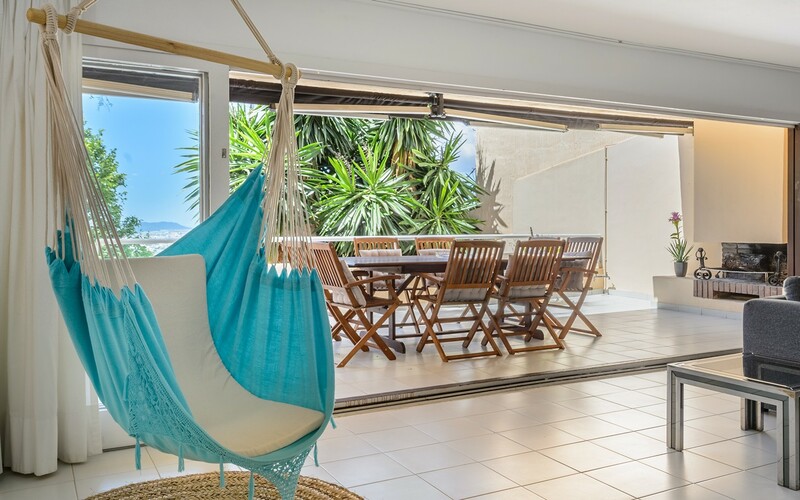 This wonderful villa offers a breathtaking view is the island's mountains or the sea. 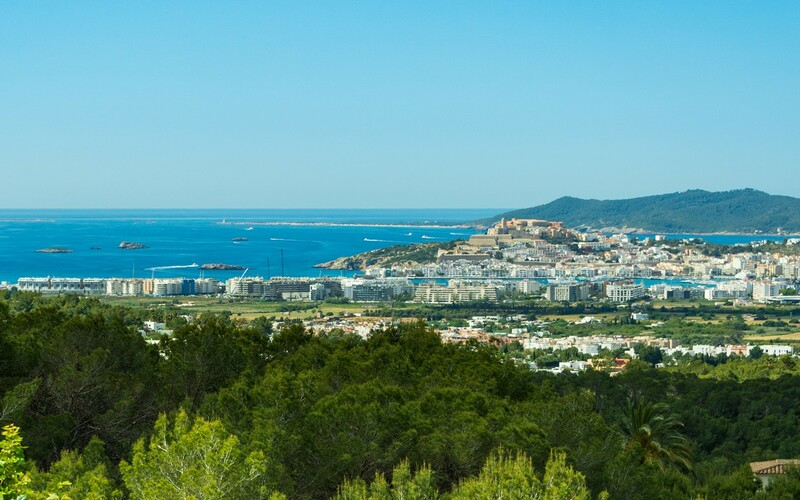 For a dip in the heavenly waters of Ibiza, only 5 km from the house, we find one of the island's requests beaches: Playa Talamanca.